We’re now at the point where most smartphones are good, but it’s not necessarily easy to find a phone that’s good for your specific needs. If you are into photography and want to capture nice picture, you may choose Samsung S7 Edge or iPhone 6s Plus. If you want an affordable phone, iPhone SE or Moto G is a good choose. Here we introduce top three worth buying smartphones with special characteristics. 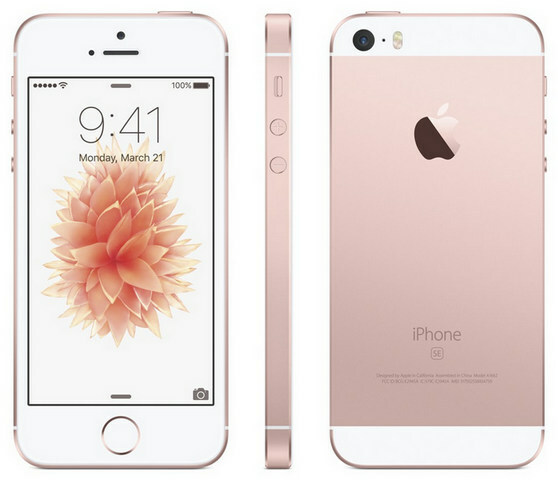 iPhone SE was released in Apple's latest product launch event on March 21, 2016. Under the circumstance that most smartphones are getting bigger, iPhone SE makes a difference. Although its size is the same to iPhone 5, iPhone SE carries far more, including a better battery, a faster 64-bit A9 CPU and so on. Compared to iPhone 6s, iPhone SE's specifications are almost the same except size. It is clear that size makes iPhone SE more cheaper than iPhone 6s. The iPhone SE sells for just $399 for a 16GB version and $499 for a 64GB version — a price which is very competitive for the type of performance the phone offers. Nowadays, consumers now are more price conscious about phones. Price is always one of the key factors that influences people whether to buy or not. Huawei has been making great looking phones for a while, and the company doesn’t always get the recognition it deserves. That should change with the P9, because it’s a jaw-dropping beauty. Take a good look at the back of the P9, notice anything? That’s right, those two camera lenses are flush with the body. The all-metal P9 is very sleek indeed.The camera lenses are contained in a panel made of glass, that covers a subtly lined sheet underneath. This motif continues around the front, where a piece of glass covers the 5.2-inch screen and unfeasibly thin bezels, gently rounding at the edges. Don’t fret about the 1080p resolution, either, you’ll not notice the difference between it a 1440p screen under normal circumstances, plus it’s another factor in the lengthening the battery life. 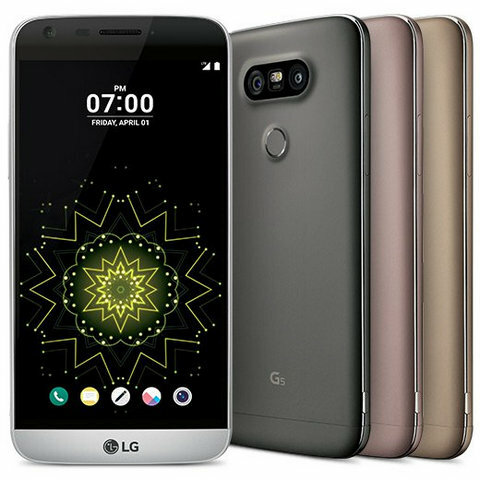 LG G5 pays attention to the most common and daily problem -- smartphone’s insufficient battery, though many smartphone providers claim how much they have improved on battery. Nowadays, it becomes a trend that battery can not be removed from smartphone. Taking iPhone SE, iPhone 6s and Samsung Galaxy S7 for examples, these popular phones’ batteries are all locked inside. As a result, when people drain out of battery, they will not be able to use phone until they get their batteries charged. One battery is not enough and two will be good. LG S5 provides not only two batteries for each phone, but also a charging cradle. With this creative dual function cradle, you can charge your LG G5 battery, or use it as a power source to charge USB compatible devices, like tablets and smartphones. So, LG S5 enable users to use the phone more freely, like playing big games, long videos and long-time calls, without caring if the battery will run out when there is a backup. One fifth phone users all over the world use iPhone and purchase iTunes contents in iTunes store. The another one fifth use Android phones and some of them, just like LG G5 user and Huawei P9 user, may also use iTunes to enjoy TV shows or movie in their computers. But is it a waste that what they purchased in iTunes can only be played in personal PC, not in their phones? Nowadays, people tend to do everything in phones, including watching videos. It will be very convenient if you can watch iTunes videos both in your Android phones and your computers. That will allow you to watch your favorite TV shows whether you are at home or outside. 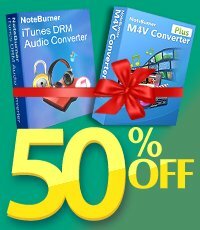 NoteBurner M4V Converter Plus is designed for this. It can help convert iTunes M4V videos to universal formats like MP4, with a very fast speed and without quality lost. After you convert iTunes videos, you can transfer to your Android phone and enjoy them. Have a try!